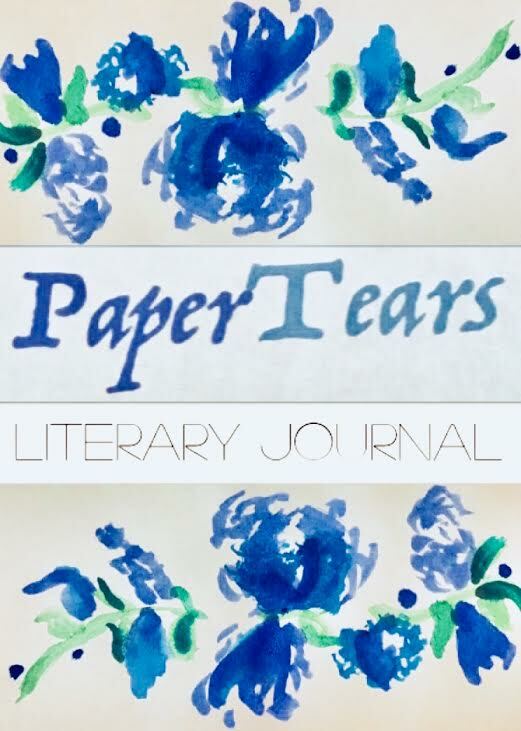 The Paper Tears Literary Journal is a biannual youth-run literary magazine dedicated to fostering artistic expression by placing a high value on the humanities. The journal serves primarily young adults, but will accept submissions and readers of all ages. 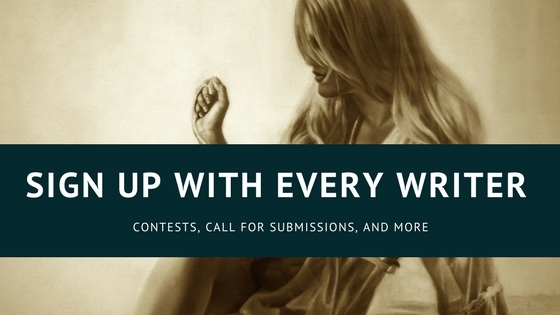 The journal’s ultimate goal is to create opportunities for emerging and professional writers to receive publication. Paper Tears covers a broad spectrum of topics, but focal themes include feminism, self-worth, and cultural identity. Through discussion of both entertaining and empowering topics through literary and artistic analysis, Paper Tears aims at raising awareness and empathy for the various human experiences people face in addition to providing quality content for members. Paper Tears is looking for individuals to submit self taken photos to which they own all rights. 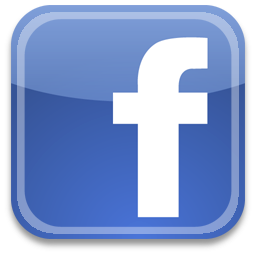 Photos must be submitted in JPEG format through the online google doc. Please check our website for a theme within the guidelines of the issue you are submitting to, as themes change with issue. Artwork may be submitted in any medium(paint, graphite, digital, etc) but it is preferred that the design is original. Please check our website for a theme within the guidelines of the issue you are submitting to, as themes change with issue. Please submit up to 3 of your finest poems in 12 pt Times New Roman or Garamond font, word document or PDF file. 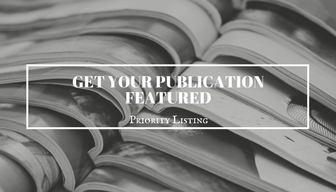 In addition, we request that you check our website for a theme within the guidelines of the issue you are submitting to as themes change with issue. 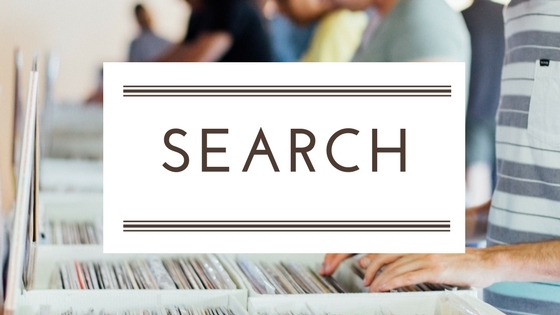 Please submit up to 3 of your finest works(Less than 1,000 words each) In addition, we request that you check our website for a theme within the guidelines of the issue you are submitting to as themes change with issue. While it does accept simultaneous submissions, it requests that the writer informs the publication staff upon acceptance to another publication, immediately. Upon acceptance of a submission, Paper Tears will kindly mention a link to that writer, artist, or photographer’s humanities or art related website/project within their artist statement beside their work. Paper Tears believes it is crucial to provide a voice for talented artists, regardless of their ethnic, financial, and political backgrounds, therefore submitting is free. While Paper Tears does accept simultaneous submissions, it requests that the writer informs the publication staff, upon acceptance to another publication, immediately. Upon acceptance of a submission, Paper Tears will kindly mention a link to that writer, artist, or photographer’s humanities or art related website/project within their artist statement beside their work. Paper Tears believes it is crucial to provide a voice for talented artists, regardless of their ethnic, financial, and political backgrounds, therefore submitting is free. The deadline for submitting to the 2019 issue is December 20th . Paper Tears is looking for work geared towards feminism, cultural perspective, childhood, fantasy, and magic. They admire out of the box thinking, unusual plot twists, soft pastel colors, and heart wrenching anecdotes.